mamapedia has National Geographic Kids - 3 book bundle for only $15 with free shipping. 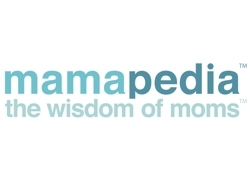 Mamapedia offers $50 worth of DHC Skincare Quality Skincare Products for $25. Not valid toward taxes or shipping ($4.50 flat shipping rate). 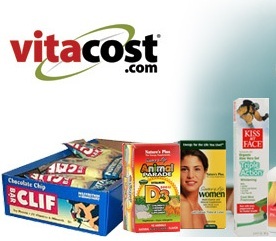 Mamapedia is offering $10 for $20 Worth of Name Brand Vitamins, Personal Care and Organic Products from Vitacost.com.